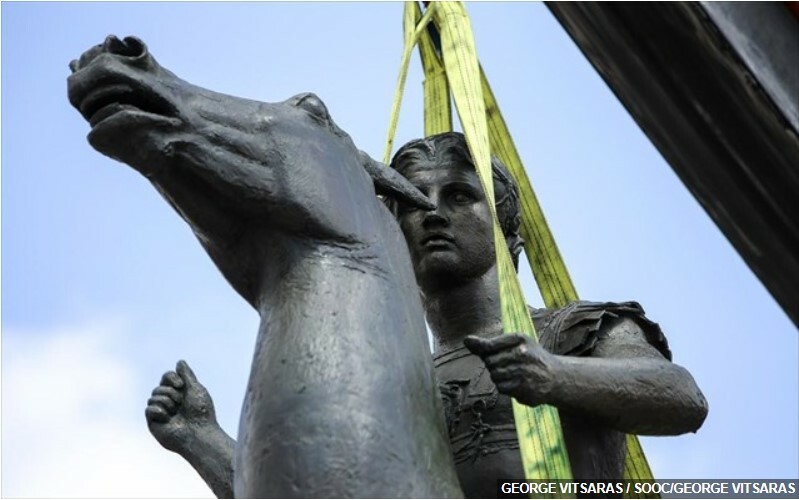 Not so long ago over two million Macedonians rarely had to add the qualifier “Greek” to describe themselves. It was like saying Cypriot. Or Athenian. Or Spartan. Greece was implicit. Today when they say it people often assume they are from Vardar … aka the Socialist Republic of Macedonia… aka the Former Yugoslav Republic of Macedonia (FYROM)…. aka….? You have likely heard various arguments from both sides of the fence. As most people can’t read Greek or Latin to validate the historical record and both sides claim to be victims of attempted genocide… how is one to objectively decide who is the propagandist and who is the victim? For my first post to the American Chronicle (which provides us this wonderful opportunity to try fighting this battle in words rather than weapons) I’d rather not focus on preaching to you Greek claims. Instead I humbly request that you the reader, carefully consider the identity claims uttered by various FYROM officials in detail for yourself. The way I think best achieve this in a simple manner is by remembering each time you hear or read some FYROM national imply they are culturally related to ancient Macedonians (and use ancient Macedonian symbols)… to please consider these quotes by FYROM’s own public officials that stated otherwise while they were still seeking recognition from the global community. The fact that an infant “nation” wishes to usurp two neighbouring identities ie. ancient Hellenic and modern Bulgarian, in oder to stand as an independent entity cannot be legitimised by the conclusion that modern Greek diplomats are incapable. 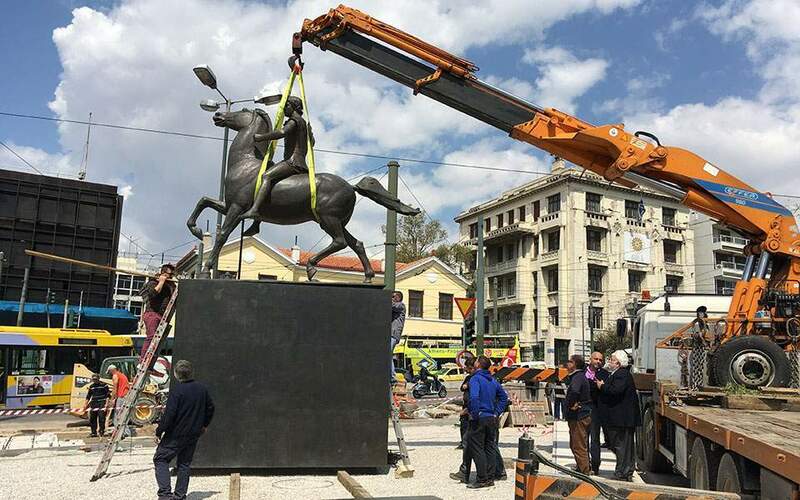 Even if Greece did not exist, Macedonians would still be Hellenes (Greek) and that is a fact that is not dependant on diplomatic competancy but on historical fact. 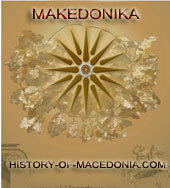 Those who claim to be Macedonian and are not Greek are simply not Macedonian. If you like, they may be geographically Macedonian but their ethnicity has to be somethig else, since such a nation has never existed. I, as a Macedonian of Greek ethnic background, citizen and descendant of the ancient Macedonians who were a branch of the ancient Hellenic world, have witnessed the arrival of Slavs, Turks, Germans….etc to my land. Why would I now accept one of them monopolize my name as an epithet of their supposed ethnic identity? Imagine the Pakistani immigrants of London claiming that they are Londoners, that London is their city and the Pakistani language they speak is the Londonian language. Therefore, all Brits must leave London and they should be “liberated”. 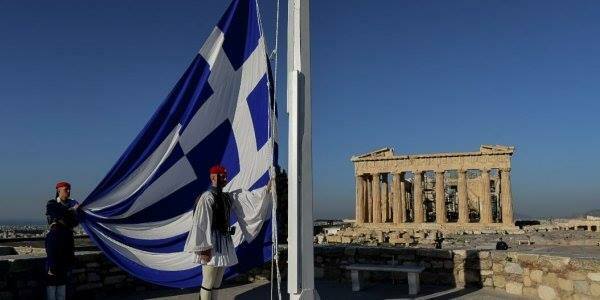 I am Macedonian, thus I am Greek. I am a Londoner, thus I am a Brit. I am a Sicilian, thus I am Italian…. Get it? The Ministry of Foreign Affairs of Greece is optimistic about the name issue with Skopje. 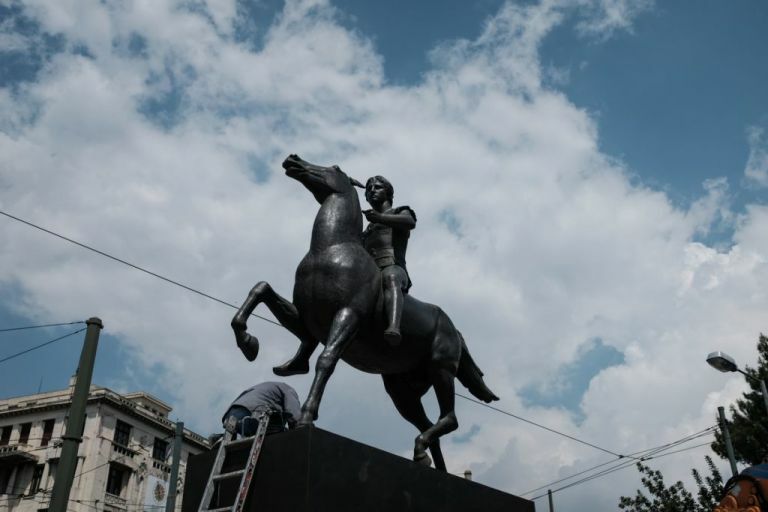 Sources from the Ministry of Foreign Affairs of Greece, have claimed to be optimistic about the future outcome of the name issue with Skopje. The Greek side, they claimed, is flanked by experienced diplomats, well known for their accomplishments in modern diplomatic history. 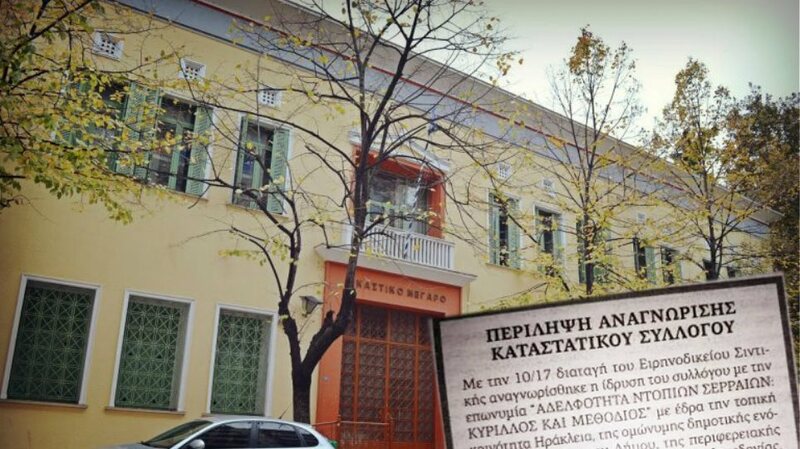 The Greek interlocutor in the past had been entrusted with the task of solving the issue of the pending parking tickets issued by the Mayor of New York to Greek Diplomats, for illegal parking, which amounted to $550.000. The Greek Side, claimed that “the diplomats wouldn’t be obliged to pay, because no measures could be taken against them, due to Vienna Convention for Diplomatic Relations”. The Mayor of New York sent the bill to the State Department. The Greek side continued to be confident. The State Department transmitted the bill to Ministry of Defense. The Greek side started questioning “There is something fishy about it..”. Then they heard the news “All scholarships to Greek military personnel for training in the U.S. is suspended until the $550.000 parking ticked is paid to the Mayor of New York”. The Greek side became anxious about the turnout of the issue. The charged the experienced interlocutor to start negotiations about the amount to be paid. “How about paying you $400.000 and we stop talking?”, “how about paying you $400.000 now and the remaining $150.000 is paid in 99 years?”, “how about paying now the whole amount minus 10%?”, “how about paying you in Panama Canal bonds?”, “how about not paying, but you to be free to park where you like in the center of Athens without getting parking tickets?”. After receiving “No”s about a hundred times (2005-2006), the Greek side paid $550.000. The illegally parked cars’ owners were never called to reimburse the Greek tax payers money of $550.000 corresponding to their respective illegal parking practices. The other strong weapon of the Greek diplomacy is the Supreme Service Council (“Anotato Ypiresiako Symboulio). It is comprised of high ranking diplomats (even retired ones, some of them very old, invalid or close to dying). The new clauses of the reformed status Law of the Foreign Ministry stipulate “that the low rank officials whose case is brought before the Supreme Service Council, have no right whatsoever to be represented before such a council even is the said council is ready to kick them out of the service for grounds of incompetence. In such cases, even the Foreign Minister cannot modify the Council’s decision”. Retired ex diplomats, aged between 70 and 87, (experienced in persecuting young diplomats) that constitute “the Greek Foreign Minister’s elite advisory group”, have claimed that Greece shall come victorious in the name dispute with Skopje, if the latter ever decides that the issue shall be discussed and determined exclusively within the “Supreme Service Council” of the Foreign Ministry of Greece.